Latest Trend: Avocado Is Used In Engagement Proposal - AvoSeedo - Grow your own Avocado Tree! Millennials simply love not just the taste of avocado but also the other things about it. 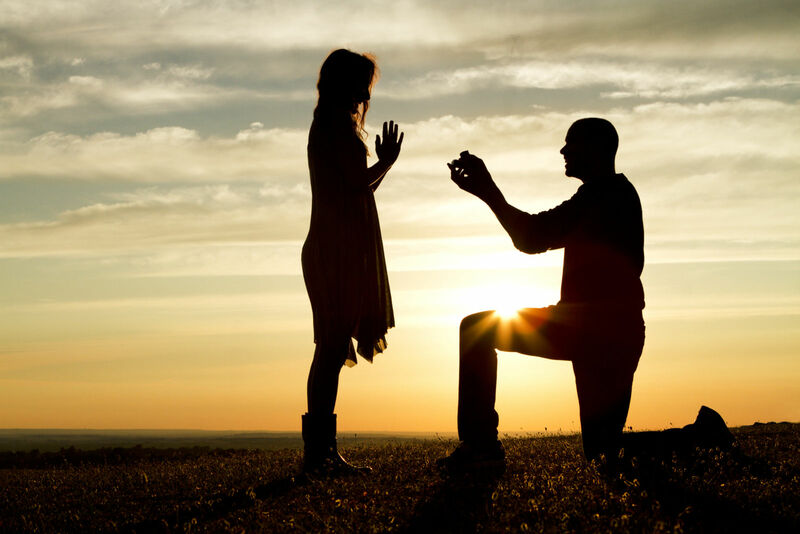 Currently, it is the latest thing when it comes to proposing. The Boomers and Gen Xers talked about avocados a lot. They went crazy about avocado toast, went shopping to be stored in their fridge for future uses. To talk about avocados again for the millennials, when you truly love someone, you will think of unique ways to propose. Proposals these days are becoming wackier and always seeks the attention of the public. The latest one does not have a flash mob or any sort of other gimmicks. Instead, it made use of avocado. Truly, foundations no longer matter and this is nothing smart. How about seeing the ring inside an avocado? Strange as it may seem but it is really cute. Personally, I will not expect that it is somewhat related to a proposal but this is something really unique and memorable. The proposal seemed to take place on a beach like what is seen in the photo online. The man kneels as he waits for the love of his life to say yes and wear the ring wrapped inside the avocado. In my research, I have discovered that there is a company called Customized Avocados. They use the avocado to print such message like: “will you marry me?”. Nonetheless, this just implies that the use of avocado has diversified as time goes by. This entry was posted in All about Avocados, News, News and tagged Avocado, avocado engagement, avocados, engagement ring, proposal, proposal gimmicks.